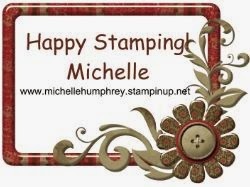 Stamping with Shelle: Gentle Peace Photopolymer Stamp Set just released!! Gentle Peace Photopolymer Stamp Set just released!! It is the 2nd Tuesday of the Month and that means a NEW PHOTOPOLMER stamp set has been released!! You can get this AMAZING new set TODAY!!!! 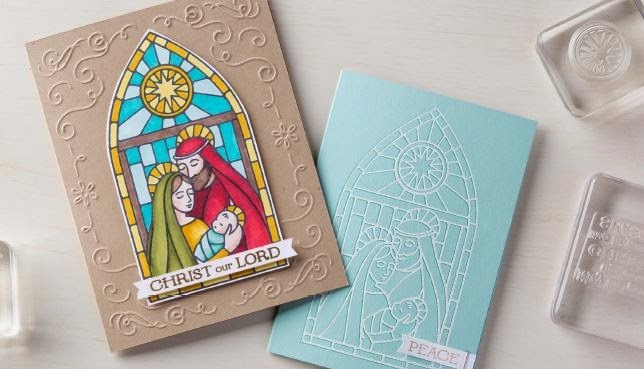 Gentle Peace will allow getting your Christmas cards finished in a flash! This set is also a great pairing with our Blendabilities!!! Be sure to check out all of our Photopolymer sets here! 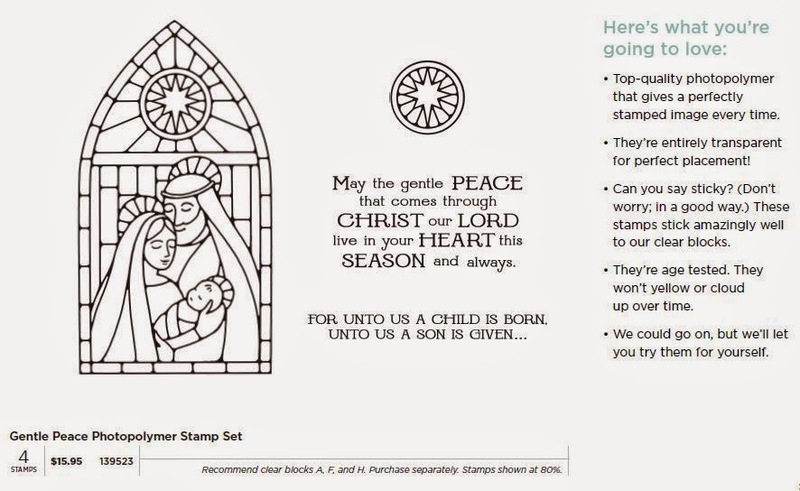 Click here to get your Gentle Peace stamp set today!